Bruce Linton is one of North America’s top CEOs. The founder of world-class cannabis company Canopy Growth Corporation, Bruce is a highly sought-after speaker and an expert on policy, innovation, and growth in his disruptive industry. But he’s also a visionary entrepreneur who offers a fascinating look at leadership, grit, and community-building. He’s more than the “Cannabis King”—he’s a trailblazer who is changing the way we build and run our businesses. Bruce Linton is the founder of Canopy Growth Corporation (CGC) and co-founder of Tweed Marijuana Incorporated. Canopy Growth was the first cannabis producing company in North America to be listed on a major stock exchange (TSX, July 2016) and included on a major stock index (S&P/TSX Composite Index, March 2017). 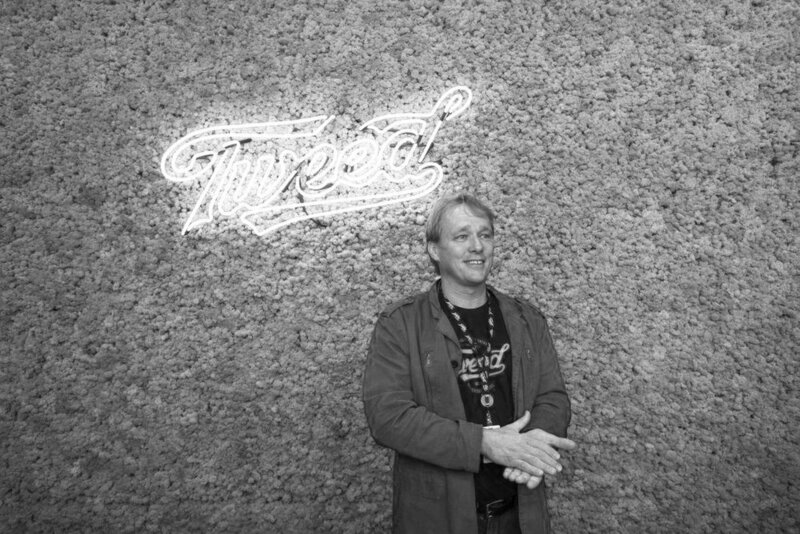 Bruce’s experience as a founder, CEO, and Board member across a wide variety of enterprises has influenced the positive start of Canopy Growth, which to date has enjoyed market support for capital raises of over $5.6 billion including a $5 billion CAD investment by Fortune 500 beverage company, Constellation Brands (NYSE:STZ). 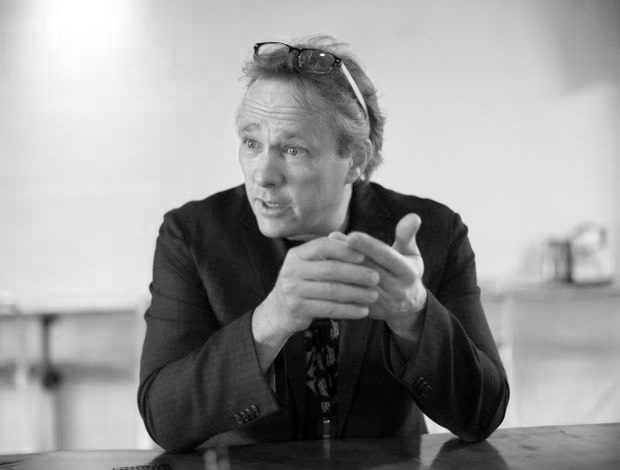 Bruce has been driving Canopy’s overall strategy, including its Canadian and international expansion efforts as well as laying the groundwork for the company’s future move into cannabis-based consumer products including cannabis-based medicines, with the founding of subsidiary Canopy Health Innovations, and into cannabis-based beverages, through a strategic partnership with Constellation Brands. Bruce has led six M&A transactions valued over $500 million total since founding CGC. After beginning his career at Newbridge Networks Corporation, he has since held positions that include General Manager and Re-Founder of Computerland.ca, President and Co-Founder of webHancer Corp, and part of the establishing team at CrossKeys Systems Corporation. He was also part of the leadership team for the NASDAQ/TSX initial public offering at CrossKeys. He is the past Chairman of the Ottawa Community Loan Foundation and a past Board of Governor for Carleton University. What Came First: The Chicken Farmer or the Corporate CEO? In this spirited, inspiring talk, Bruce shares how his leadership style has influenced the growth and success of his company. He speaks about the importance of grit, the value of riding the wave of opportunity, and why embracing community values benefits us all. This is a new kind of leadership talk from one of North America’s top CEOs—a talk that will redefine the way you think about your business, your capacity for success, and your ability to make change happen. As the founder of Canopy Growth Corporation, Bruce Linton has built a massive company that’s poised to be the leader of the biggest, most disruptive industry we’ve seen in decades. In this captivating talk, Bruce dives deep into the machinations behind his $9 billion cannabis company. “I don’t think we’re going to build any of our businesses if we listen to the common wisdom that says you should run your business the way they run the pickle factory,” says Bruce. Instead, he focuses on flexibility, collaboration, growth, customer service, and innovation. He treats his employees as allies—everyone from the cleaners to the PhDs get equity in the company—and boosts the local economies of small towns around the world by bringing industry to areas that suffered from high unemployment. It’s a disruptive way to look at a disruptive industry, and it’s absolutely fascinating. Contact us to learn how Bruce can craft a message for your audience.